Are we dying of boredom? I’m hoping to find bytes of wisdom on how we may address what I believe underlies today’s global unrest: widespread inability to participate in Earth’s growing abundance. extreme inequality may be exacting a much steeper price — on our health — than we’ve up to now expected. The wider the economic gaps between us, Wilkinson explains, the more status anxiety increases. The more we judge each other by social status, the more lower status hurts. The deeper this hurt, this pain of feeling devalued, the more reckless our search for relief. 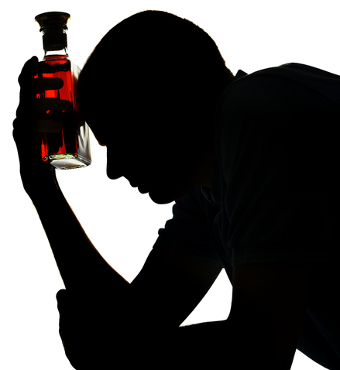 Instances of drug and alcohol abuse proliferate. People die before they should. But why, in the Case-Deaton data, do only poorer white Americans in midlife show declining lifespans? “Thwarted aspirations,” suggests Wilkinson, may be at play here. As whites, these poorer Americans “would have had unrealistic expectations of upward mobility.” Over recent decades, these expectations have collided with the reality of lives spent on an economic treadmill, working ever harder but getting nowhere. This article provides a thought-provoking take on an increasingly important problem. Building on it, I’d like to see a more nuanced discussion of the various kinds of inequality experienced in the countries polled. As used in the quoted article, “inequality” refers specifically to the difference in financially measurable assets one individual controls compared to another. We have other forms of wealth we could add into the analysis: friends, family, access to non-financial services (often “women’s work”), perception of safety from local or foreign violence, value the surrounding community puts on personal creative expression (art, craft, music, dance, etc.). The majority of White, middle-class males in the States have been educated to be bread-winners, not artists (who don’t sell their art) or care-givers (who don’t sell their services). As labor-saving technologies decrease the financial return on their work perhaps they are dying of boredom.